Urdu Academy of Maryland had the first Urdu Cultural MELA on 20th of May at Seneca Valley High School. 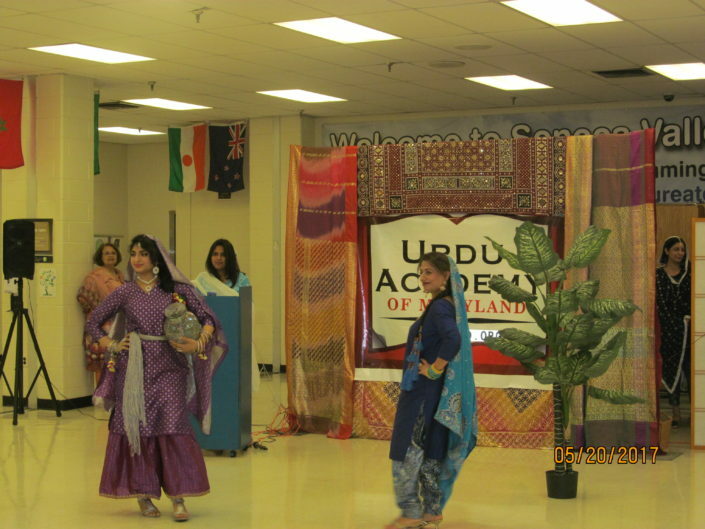 ‘Mela’ is the Urdu translation for ‘Festival’. 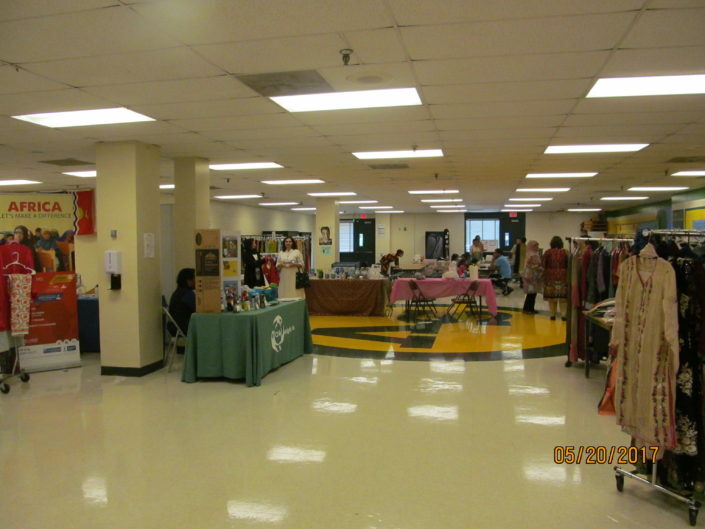 A fun filled day of dance, fashion show, literary reading, jokes, and poetry. 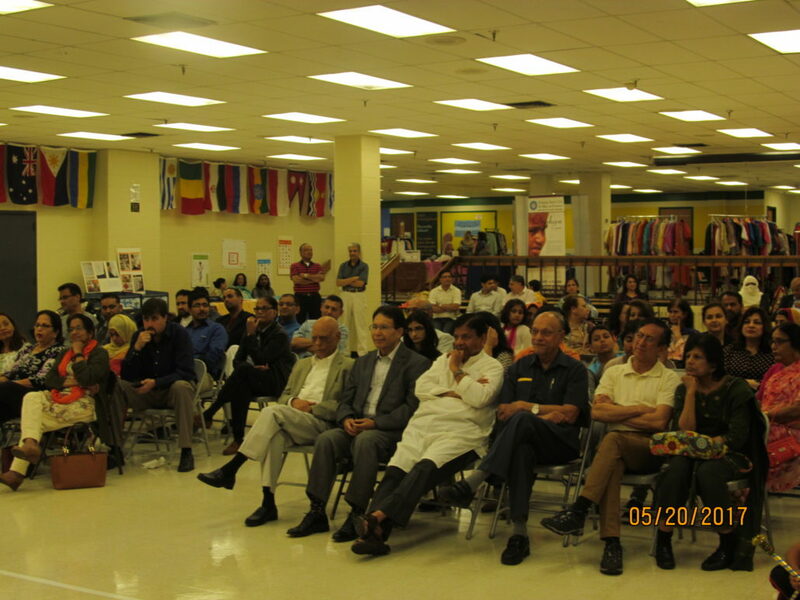 UAMD was very proud to organize this event to showcase the Urdu language, which is UAMD’s core mission. 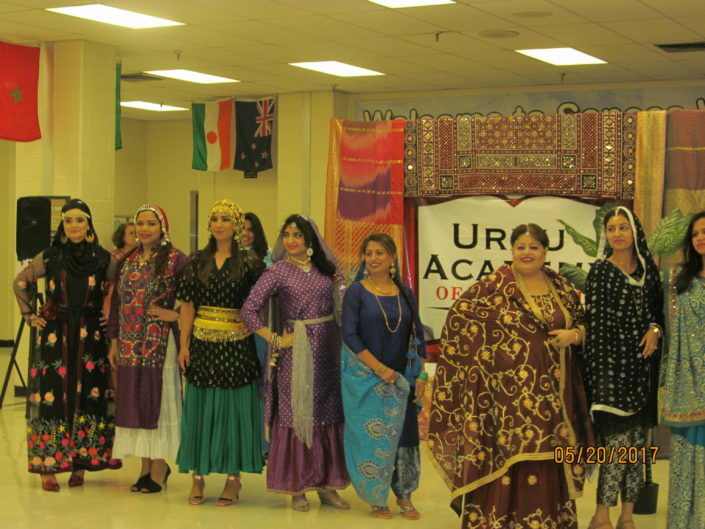 The program included a classical dance from the famous film (Umrao Jaan), readings from literary works, literary jokes, cultural dress show from different regions, poetry skits (by students) and ghazal singing. Also there were several boutiques for ladies to do Eid holiday shopping, Urdu books for sale and of course delicious food to eat! 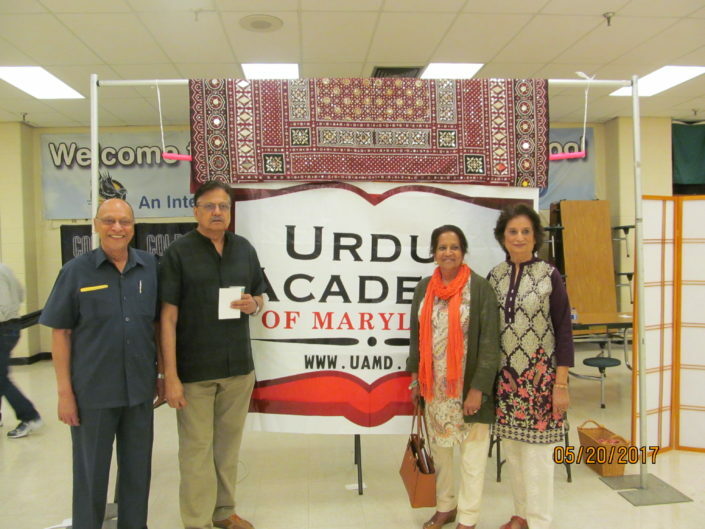 It was organized with collaboration of Aligarh Alumni Association Washington DC and Pakistan Association of Metropolitan Washington. 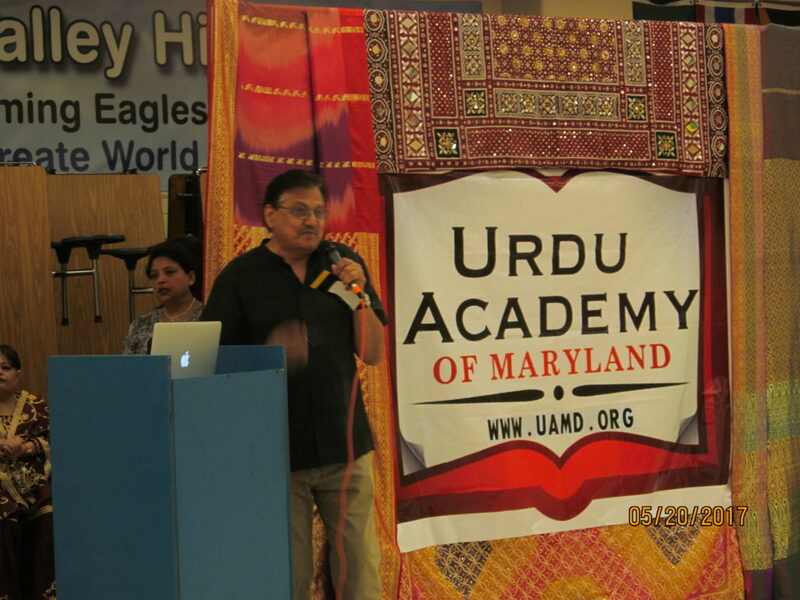 The Urdu Academy was established in 2013 with the prime objective to teach Urdu to school age children and create an appreciation in them of the Urdu culture. The Academy has succeeded in launching Urdu classes in two schools within Montgomery county. Our goal for this year is to expand the program to additional schools in the Montgomery area, with the help of the local community. 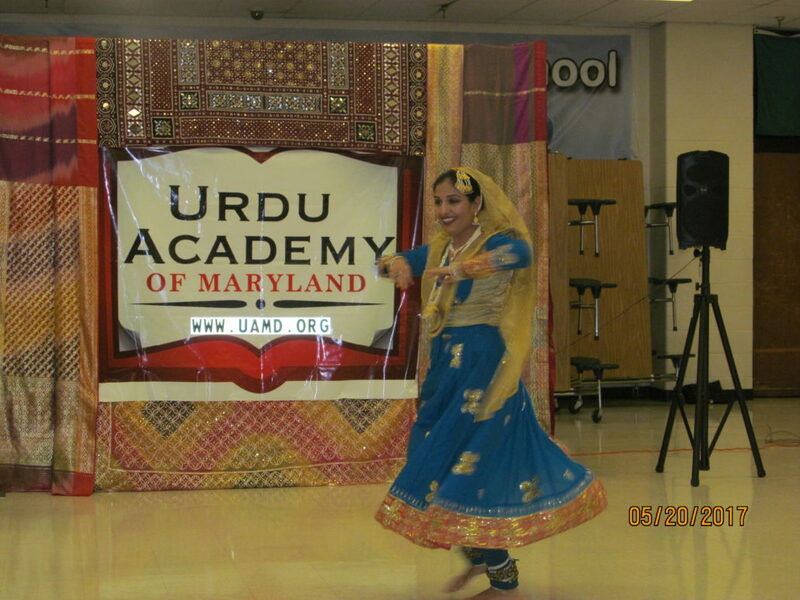 See www.uamd.org for additional information. Tahira Anwar, executive Director of UAMD, was very happy to report that there have been additional requests to expand the Urdu teaching curriculum to other locations. “In addition to preservation of cultural heritage, learning of mother tongue helps strengthen family and friendship bonds. 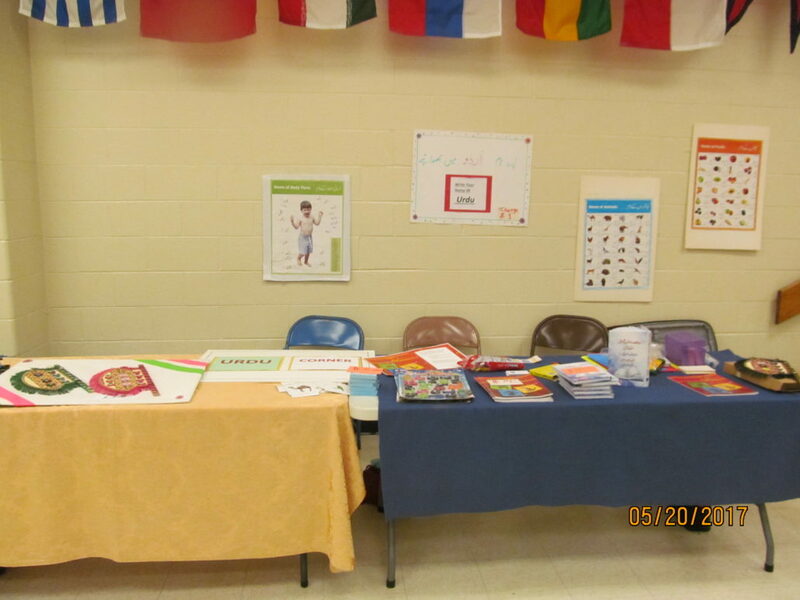 Recent research has also shown that children growing up with multiple languages perform much better in a highly competitive society,” she added. The highlights of the Mela are captured in the smiles of the participants. Please enjoy the attached pictures and videos.